An illustrative example of products available in Australia from local Chinese outlets. 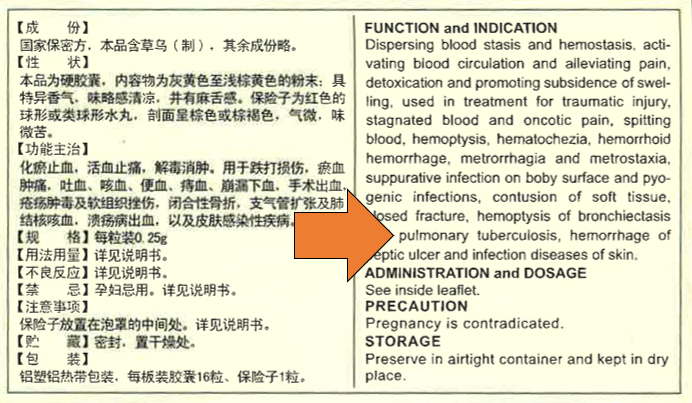 Illegally supplied (no ARTG number), a potentially dangerous ingredient (Aconiti Kusnezoffii Radix), claims that breach numerous section of the Therapeutic Goods Advertising Code (No.2) 2018 (including promoting for serious disease such as TB). This product has been recalled from the market in Hong Kong, but not China. A complaint has been sent to the TGA but presumably it will be classified, ‘low priority’ as most are! 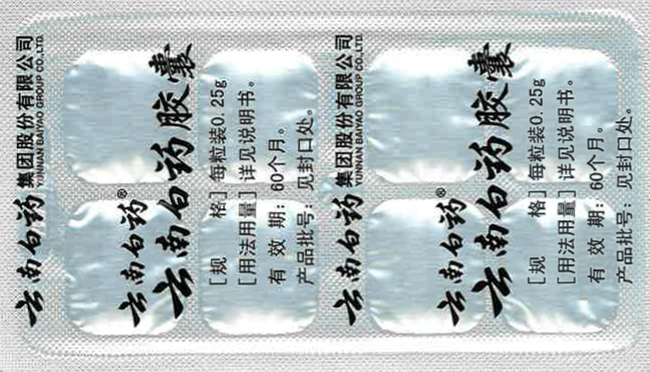 See also, Yunnan Baiyao for (veterinary) patients with hemorrhage, neoplasia. Scientific American April 2019: The World Health Organization Gives the Nod to Traditional Chinese Medicine. Bad Idea. John Dwyer: The extraordinary determination of China to have the world embrace its traditional medicine. ‘All indications citing traditional evidence must include the following statement: This traditional indication is not in accordance with modern medical knowledge and there is no scientific evidence that this product is effective’. ‘ A statement required by the Australian government that the indication is not in accordance with modern medical knowledge and that there is no scientific evidence will be seen as arrogant and insensitive to those practising and using traditional Chinese medicine…. The government will not be supporting this amendment by the Australian Greens’. Senator Di Natale’s amendment was lost. 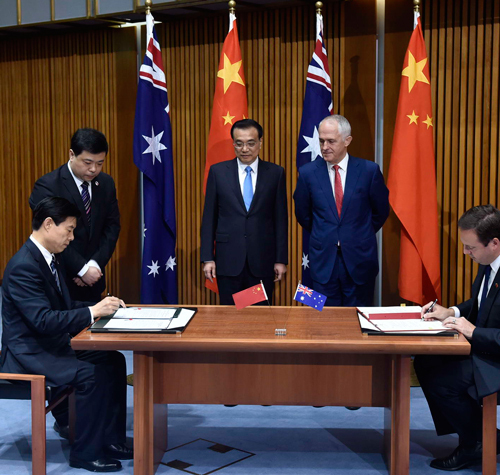 One of the many fruits of the China and Australia Trade Agreement (2015) which strengthened cooperation in the field of Traditional Chinese Medicine? This entry was posted in Complementary medicine, Medicine policy, Natural Therapies and tagged China-Australia Trade Agreement, Senator Di Natale, Senator McKENZIE, Therapeutic Goods Amendment Bill 2017, WHO, Yunnan Baiyao. Bookmark the permalink.